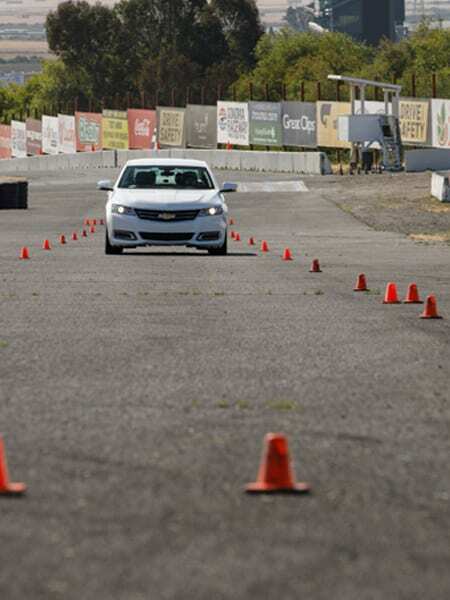 Are Your Autonomous Test Drivers Really Ready? 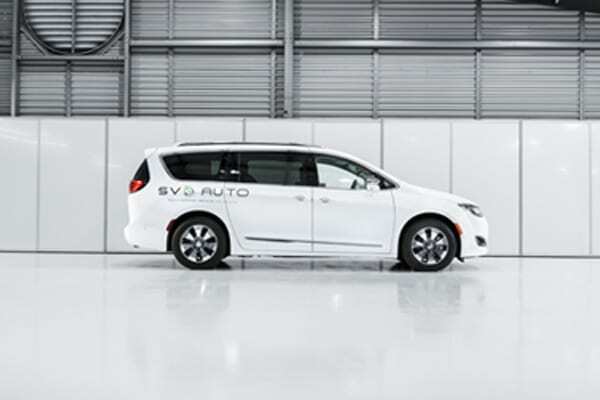 Is every autonomous vehicle operator in your charge trained to the highest possible standard? Do they know how to react when the unexpected happens? You need to know, and so does the State before they will grant a license to your driver. So the simple solution is to bring all your drivers to qualify for our Autonomous Vehicle Operator License 1 (AVOL 1). 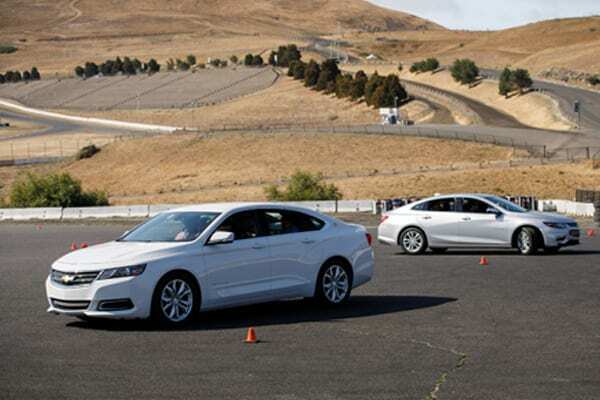 We are based at the Sonoma Raceway in California, but provide training courses at locations throughout the country and have began providing Autonomous vehicle operator training since 2009. Now, we’re practiced masters & can stage courses at your convenience. We can set up where you need us and scale up a training program without compromising our exacting standards. 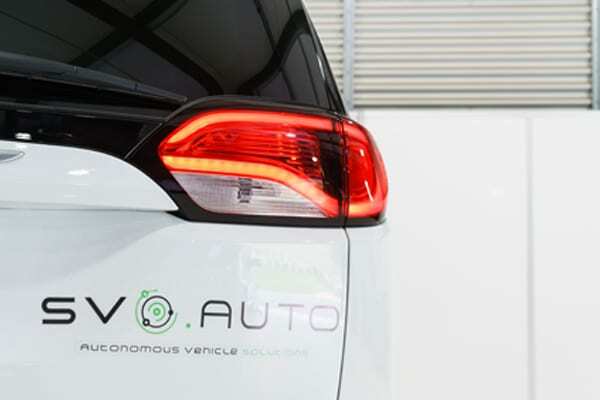 We have taken thousands of people through the Autonomous Vehicle Operator License course and can build ‘fast pipe’ solutions that can accommodate up to 90 drivers a day. Our background lies in motorsport and corporate trackdays, so we’re experts at event management, we’re detail oriented and we make it a personal mission to get your driver through the course. Because we live and breath complex automotive operating environments, safety is 2nd nature to our operating culture. Our cars, courses and instructors are all built around safety and it’s our number one priority every single step of the way. Your drivers will emerge with more than a piece of paper. Over the course of one or two days intensive tuition, we will turn the average driver into an advanced autonomous vehicle operator with a new approach to their role. One day, that could save lives. 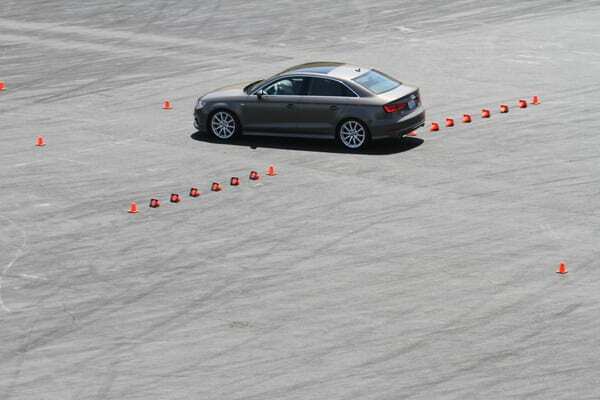 We start by going right back to basics and giving your drivers a thorough grounding in vehicle dynamics. 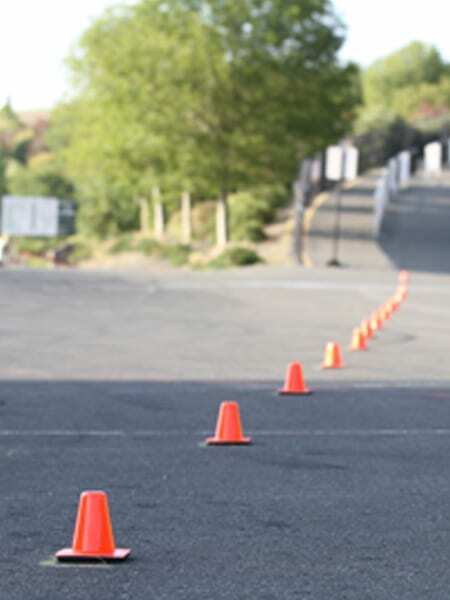 Our expert instructors then build on this foundation with a series of exercises that deal with spacial awareness, emergency braking and lane changes, risk assessment techniques & skid control. We will teach your autonomous vehicle operator how to keep control when the autonomous systems lose it and how to rescue even dire situations. We will teach them to constantly monitor the road, the car and the surroundings to make sure they are never taken by surprise and they can always react if the car doesn’t. We will also teach them to read the road ahead and be ready for trouble before it happens. Autonomous technology is the cutting edge of the automotive world and that means it’s a work in progress. Self-driving cars have racked up hundreds of millions of trouble-free miles, but there have been several high-profile failures and even fatalities when the systems simply don’t read the surroundings. That’s when your drivers come into their own and that’s when our classroom tuition and on-track training will serve them well. There’s a fine line between a near miss & a well-publicised accident that could endanger the whole autonomous program. So, it’s simply good business to make sure all your drivers are prepared for the worst. 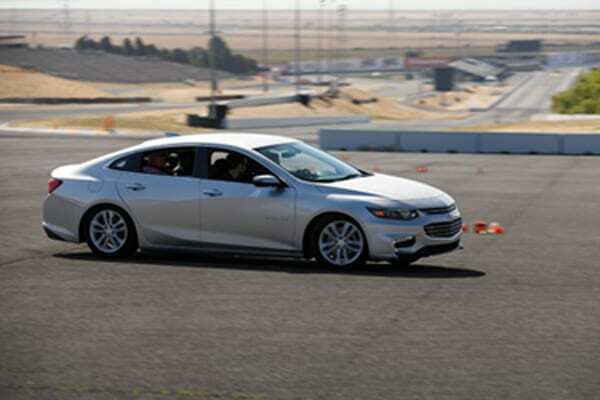 Some of our techniques come straight from the racing school we operate at Sonoma Raceway and your drivers will feel us slowly pushing them out of their comfort level and control. 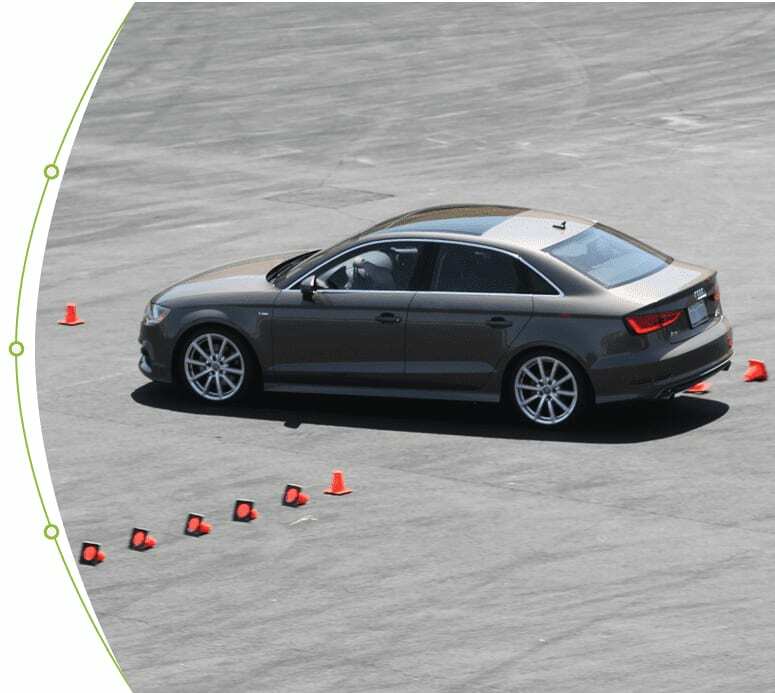 We put the drivers under pressure and use timed exercises to find their natural limits and teach them the secrets of car control. It’s our job to ensure they can cope if they have a real emergency on the road, with real lives at stake, so we leave no stone unturned. 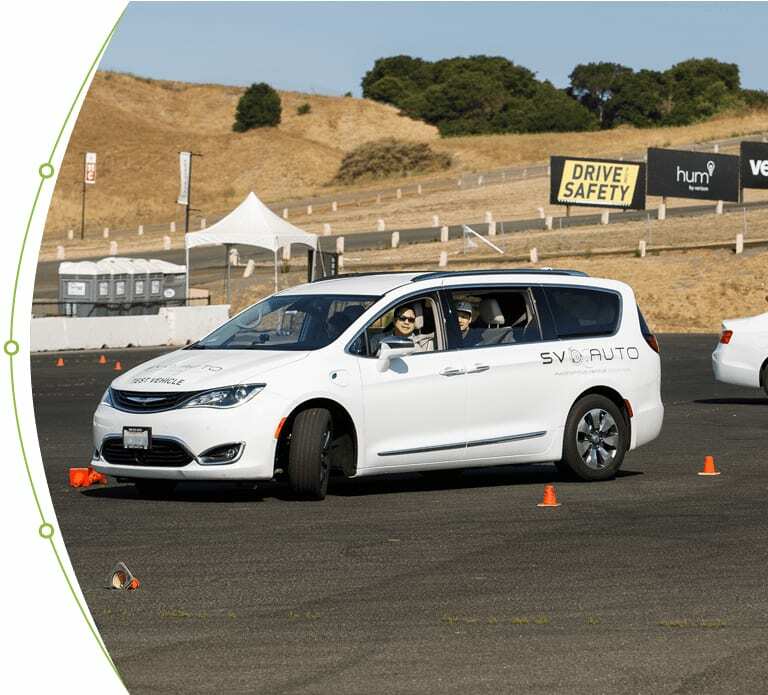 Our course provides full AVOL1 certification that is issued through Simraceway through its Special Vehicle Operations division and used to satisfy states regulations for autonomous vehicle testing. 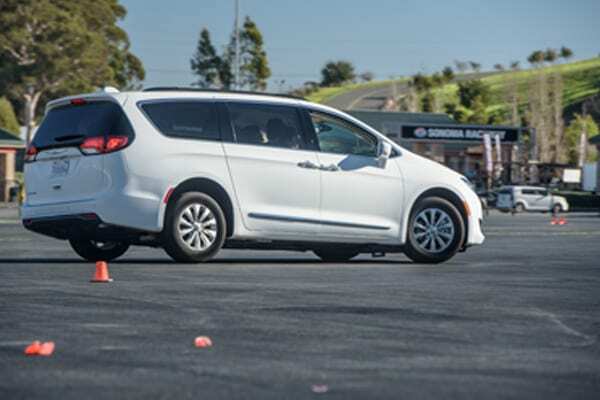 As part of the program, we also observe drivers to identify those with the skills to take on more advanced roles within your autonomous vehicle test fleet operation. This is becoming an increasingly important part of our work with select automotive clients around the country. 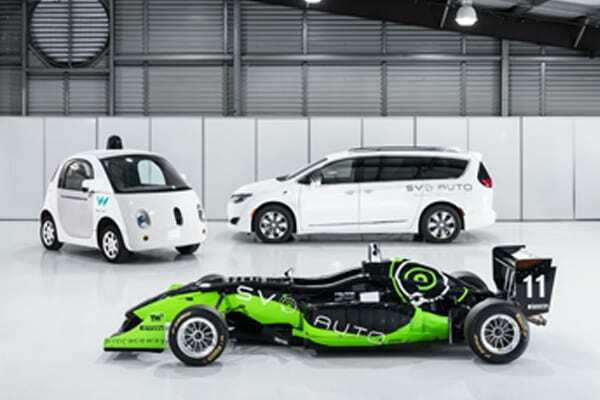 The race for autonomy has turned into a modern day arms race for the car manufacturers and that means drafting in an army of autonomous vehicle operators. Earlier this year the DMV had just 1,000 registered safety drivers that were qualified to act as an autonomous vehicle operator. Thousands of cars will soon hit the road equipped with autonomous tech and many will need drivers. Simply put, the industry is heading towards a massive skills shortage and it’s smart business to start training drivers now. Not all of your drivers can be accomplished test pilots. There just aren’t enough out there and you need your autonomous vehicle operator roster to come with a battery of other skills. You will have a pool of chassis engineers, gearbox technicians, software specialists and support crews with specific jobs, as well as a core group of drivers who are there to manage the systems and make sure the car follows its route. The engineers inevitably love the two-day course, but they also emerge with a broader understanding of their own work and that will pay off for you time and again down the line. The main concern is that at any point, in any one of your test cars, at any given time, with any one of your drivers at the wheel, disaster could strike. You don’t know when this will happen, but you need to know that when it does that your drivers know how to handle the situation and prevent a minor drama turning into a full-blown crisis. We offer annual refresher courses and we can help you standardize your autonomous vehicle operator training program. 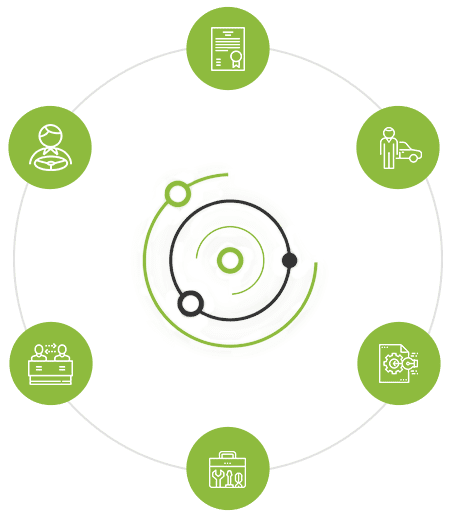 With clear directives, tailored programs to suit your needs and specific one-on-one coaching as required for individual drivers, we can raise the bar when it comes to your autonomous vehicle operator crew. 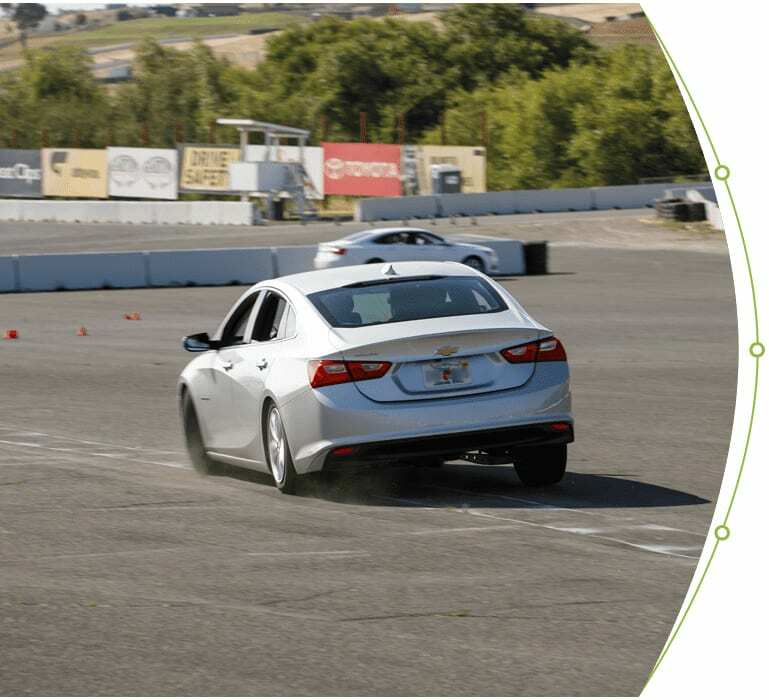 We offer best-in-class, independent third party testing of autonomous vehicle driving skill, safety and ride comfort using proprietary and patented metering systems. Currently available in California, Pennsylvania and Arizona; launching in other locations soon. 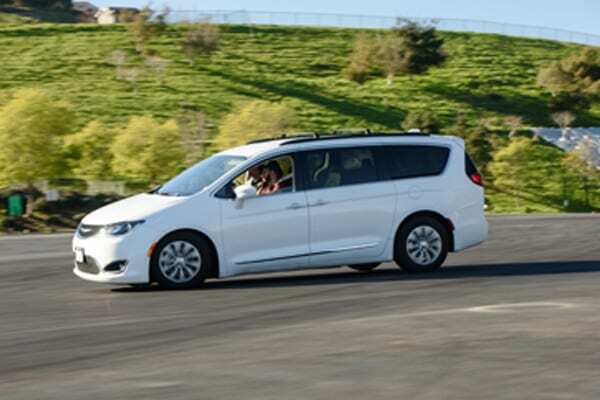 Advanced driver training for autonomous vehicle operators. Courses specifically designed to develop & prepare drivers for the Advanced Vehicle Operator License (AVOL) Certification. 3 stages available. 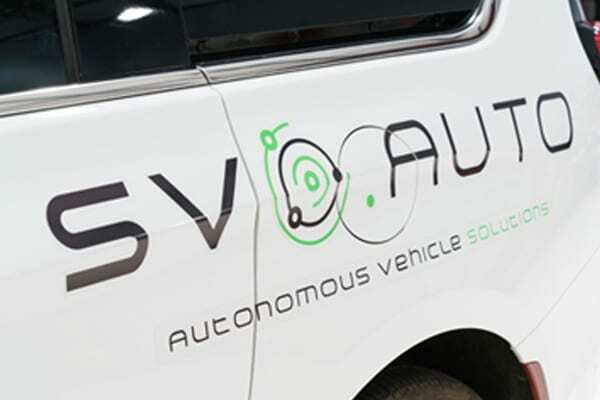 Consulting & training solutions for environmental health and safety teams charged with overseeing autonomous vehicle testing locations. 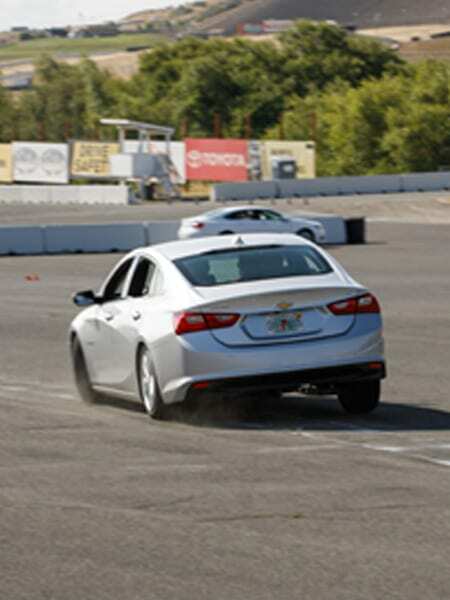 Advanced vehicle dynamics training to allow software developers to better understand autonomous vehicle dynamics. Patented 3D simulation solutions for autonomous vehicle dynamics and fault injection scenario testing. 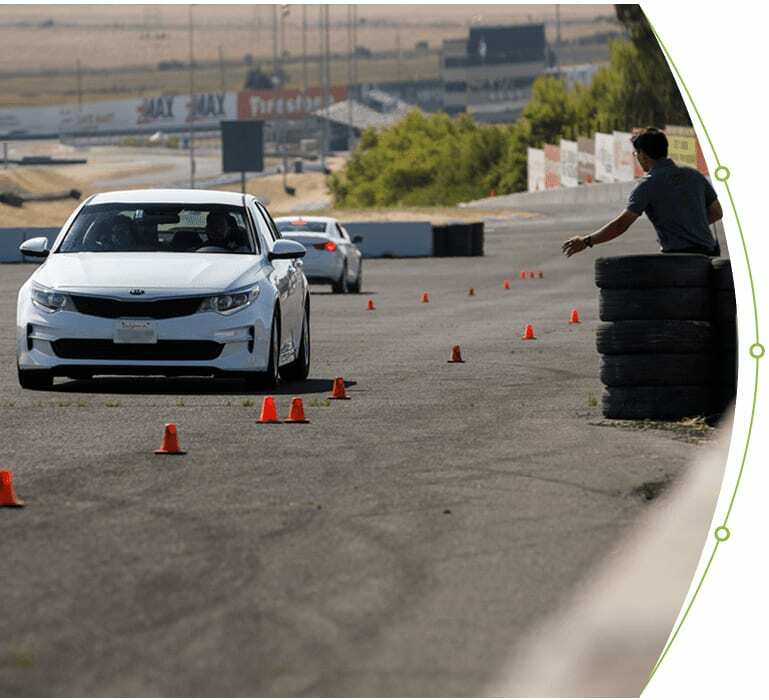 Our technician training program provides all the mechanical and technical systems training required to start a career on the front lines of autonomous vehicle testing and development.